I read this article and found it very interesting, thought it might be something for you. 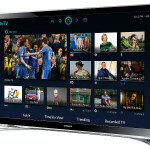 The article is called Samsung UE22H5600 Review and is located at http://tvreviews.co.uk/samsung-ue22h5600-review.html. As a small secondary TV for a bedroom or kitchen, this is a model that really has a lot to offer. Full HD might be a little much for a screen of this size, but it leaves nothing to complain about in regard to picture quality. You get a great Smart TV experience, the Freeview HD tuner and it can even play files from your USB drive. 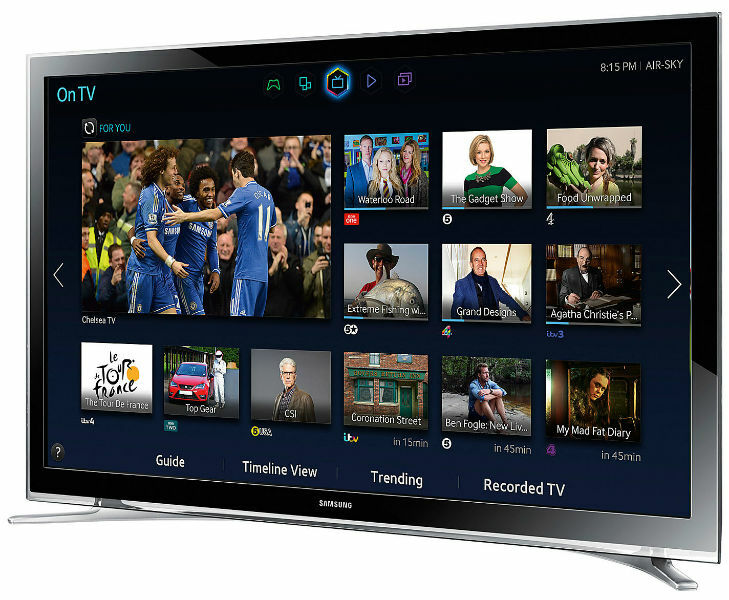 With this level of versatility, the Samsung UE22H5600 22-inch Smart TV is a great value. If you are looking for a small TV that offers a whole lot of features, then the Samsung UE22H5600 22-inch Smart LED TV has you covered. This model delivers 1080p Full HD viewing, a range of Smart features and it is small enough to fit in almost any room. It has a nice look, it is compact and it gets a good energy rating. Obviously, with the 22-inch screen, you are not looking for the biggest and most immersive viewing experience. That being said, this model provides great resolution at 1080p and it has a range of different picture modes that can be good for different types of viewing. It has a 100 Hz processing rate for smooth motion on the screen and it uses Samsung’s Mega DCR for enhanced contrast. You probably would get more from these features on a larger screen, but even at 22-inches, this model leaves nothing to question. As far as the sound goes, this TV is not going to knock you out with great sound quality. It is a small TV and it comes with small speakers. For basic TV watching, it will definitely serve the purpose, but it is far from a home cinema experience. Since this is a smaller TV, we expect that most consumers are not looking for the biggest sound. The features are really where this little TV comes up big. It will be hard to find a small TV that offers this level of entertainment options built right in. The UE22H5600 comes with the built-in Freeview HD to provide a good base level of entertainment right out of the box and then you also have two HDMI ports, a SCART socket and a composite plug. The Smart functionality of this TV is also very impressive. It has a quad-core processor for ultra-fast internet features and it even offers true multitasking. You have all of the most popular apps like Netflix and YouTube for watching streaming content, you can use TV catch-up and On Demand, there is a web browser and it even has a section for games. Along with that, it can connect with a smartphone or tablet for features like screen mirroring and to use the mobile device as a remote control. This Samsung LED TV may be small, but you get a range of features that will be hard for many of the larger models to beat. This Smart TV is fast and easy to use, it gets great picture quality from a range of different sources and the TV comes with a convenient stand for an easy setup.